This lot is located very near the Acacia and Madrigal Entrance and is facing the south east direction. 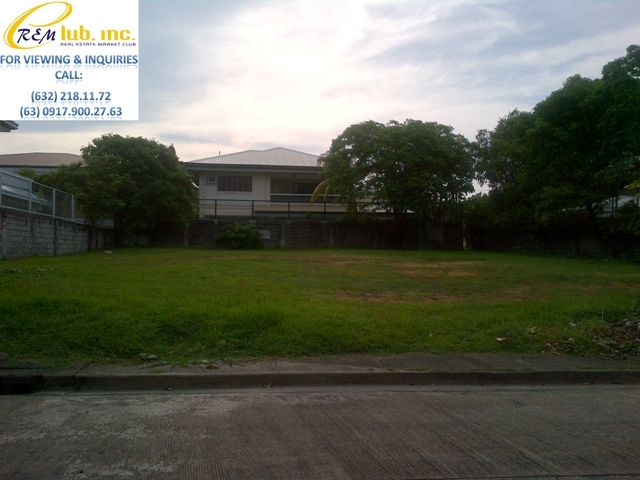 Total Area of the lot is 750 square meters. 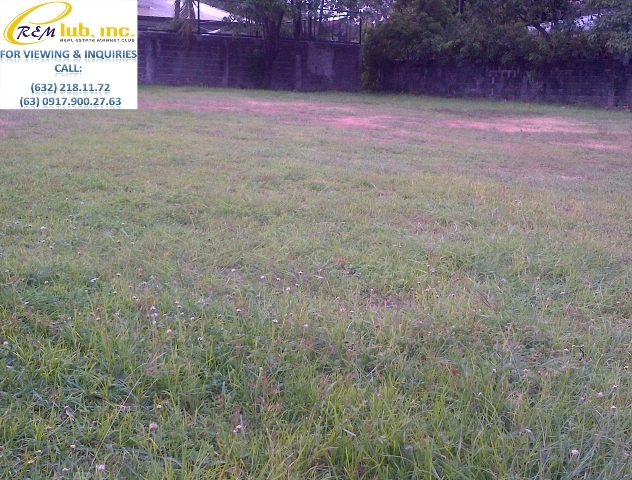 This regular shaped lot is selling for Php55,000.00 per square meter.